JEFFERSON CITY, Mo. (AP) — Missouri’s unemployment rate has reached its lowest point since data tracking began in 1976. The Missouri Department of Economic Development said Wednesday that the jobless rate in November was 3.0 percent. That was better than the previous low of 3.1 percent that occurred from October 1999 to January 2000, and again in October of this year. The state agency says Missouri’s unemployment rate has now been lower than the corresponding U.S. rate for 43 straight months. 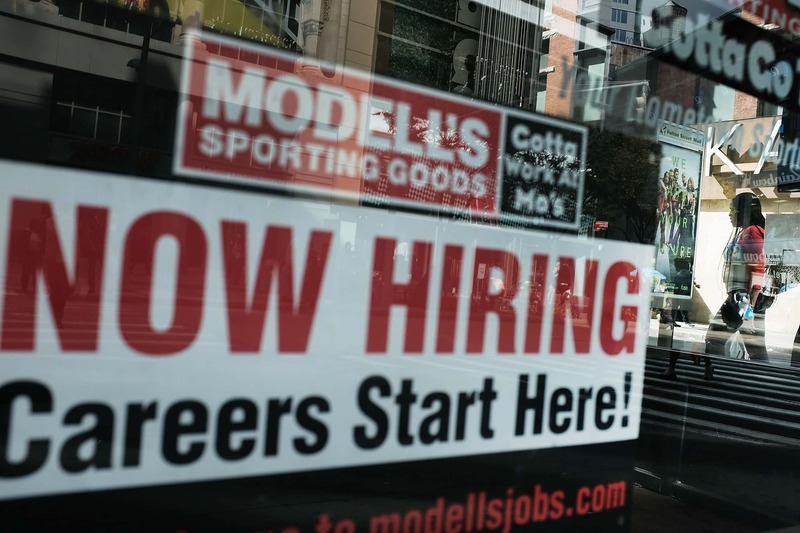 The U.S. jobless rate in November was 3.7 percent.